What Are the Sizes of Ceramic Tile? There are as many sizes of ceramic tile as there are colors in the rainbow, which translates to a lot! Tiles may be purchased from large home improvement stores or custom made to a specific design idea. The size of tile used will depend on the design, (modern or mosaic) and the location of your planned tile project (flooring or wall, bathroom or kitchen). In order to create a certain design, such as a replica of a picturesque view of the sun, many different sizes of tiles and different colors will be needed. These sizes range from small types (strips measuring 1 inch in width and several inches in length) to medium types (that are the standard 3 inch or 5 inch square tile), to large tiles (measuring between 12" x 12" to 24" x 24"). The size of tile used for flooring depends upon your home's style. 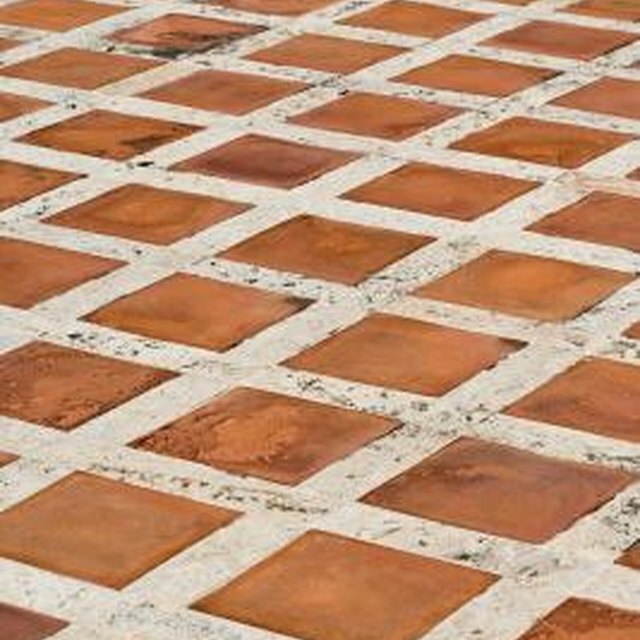 Usually larger tiles are used for large areas. If a small tile is used in a large area, the pattern may seem too busy and distract from the rest of the interior design. Larger tiles are more commonly used for flooring or large areas. Larger tiles usually measure 12" square and can be used to create a spa-like atmosphere by placing the tiles close together with very little grout lines between each tile. Tiles measuring 5" x 5" or smaller are easy to handle and can be used to create specific designs. A very popular small tile is the glass subway tile. They create a cool, modern look and are easy to install and set. These tiles are usually rectangular and measure 3" in height and 5" in length. What Causes Lippage on Tile?